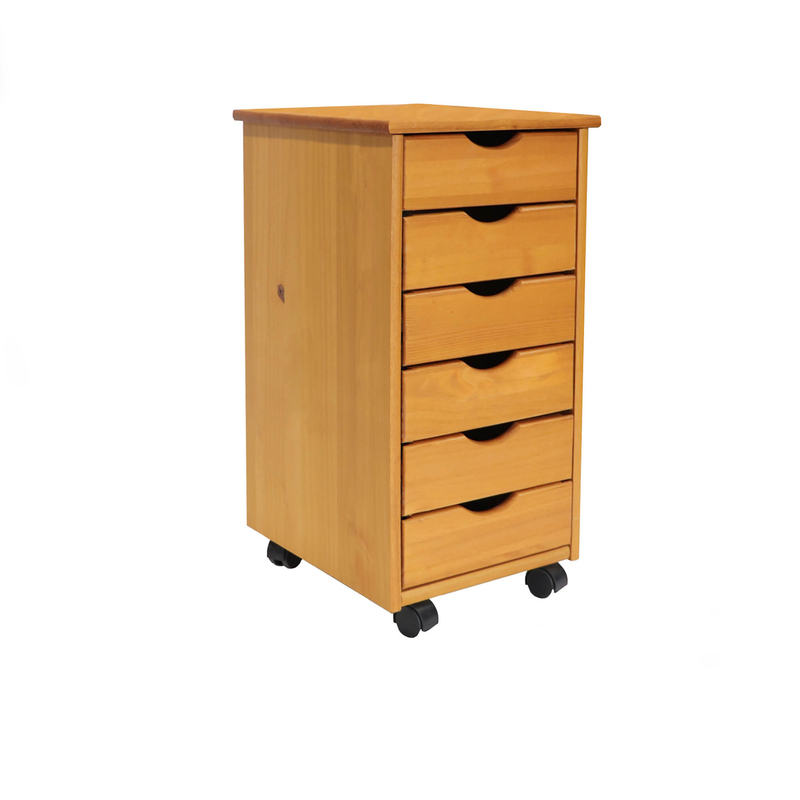 6 Drawer Roll Cart - ADEPTUS USA Inc. FEATURES: All solid wood. Deep drawers holds ream of paper or drill. Perfect for project rooms, kitchens, garage, office or end table. On wheels.